I guess that is ice? Wow. Nice close up. Beautiful capture! 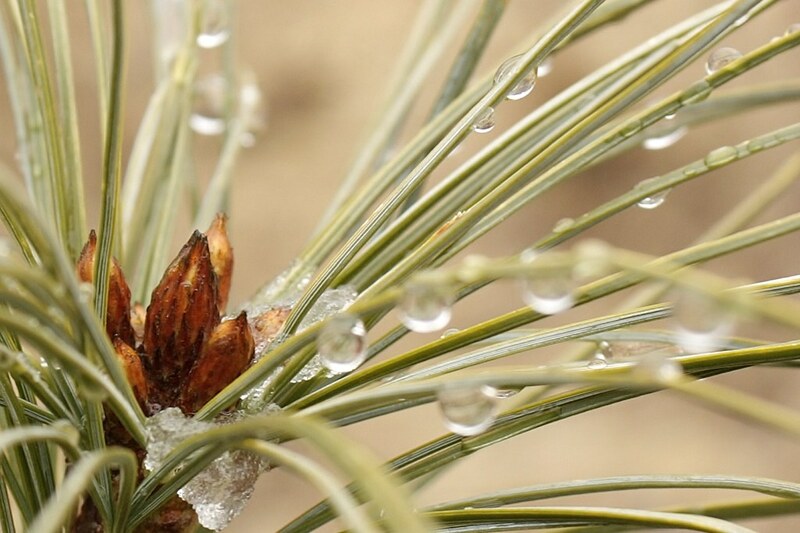 Live the droplets and little bits of ice. Very nice image, great depth of field.